© 2008-2012 High Time Stables. All Rights Reserved. 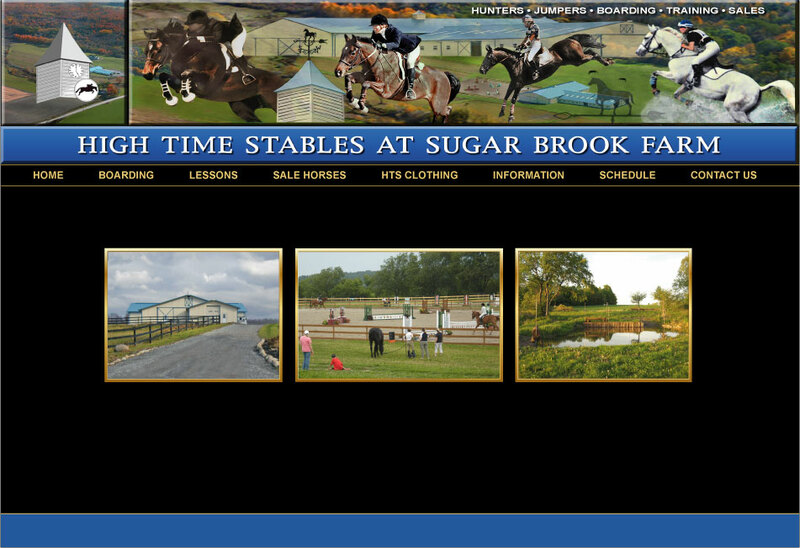 Web design Biographics, Inc.
unique show jumping courses, beautiful cross country courses, acres of pasture and miles of trails.